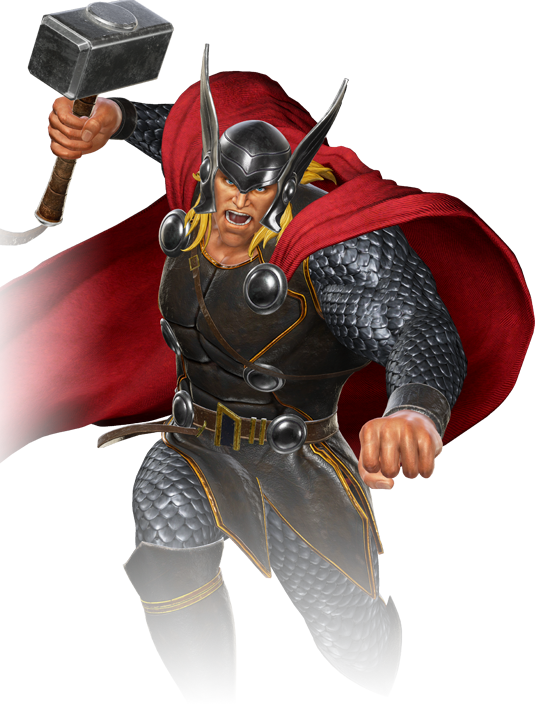 Nordic legend tells the tale of the son of Odin, the heir to the throne of the golden city of Asgard — he is Thor, the God of Thunder! 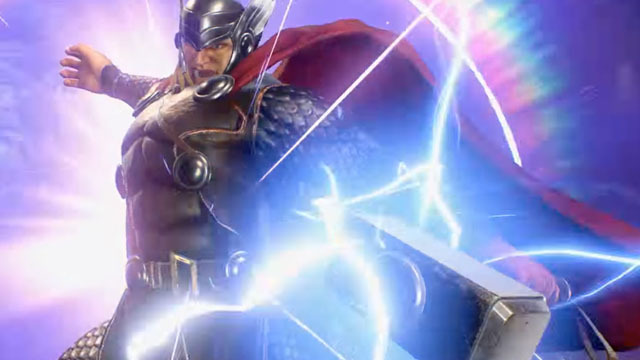 In this new world, Thor’s homeworld is now part of Xgard, where Ultron Sigma rules. Of all the members of the resistance, Thor is perhaps the most personally vested in destroying Ultron Sigma in hopes of restoring what remains of his homeland.